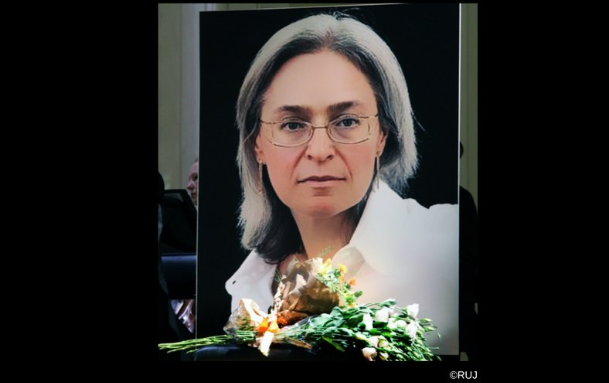 The European Court of Human Rights released a judgement on 17 July, stating that the investigation of Russian journalist Anna Politkovskaya‘s murder “failed to look properly into who commissioned the crime”. 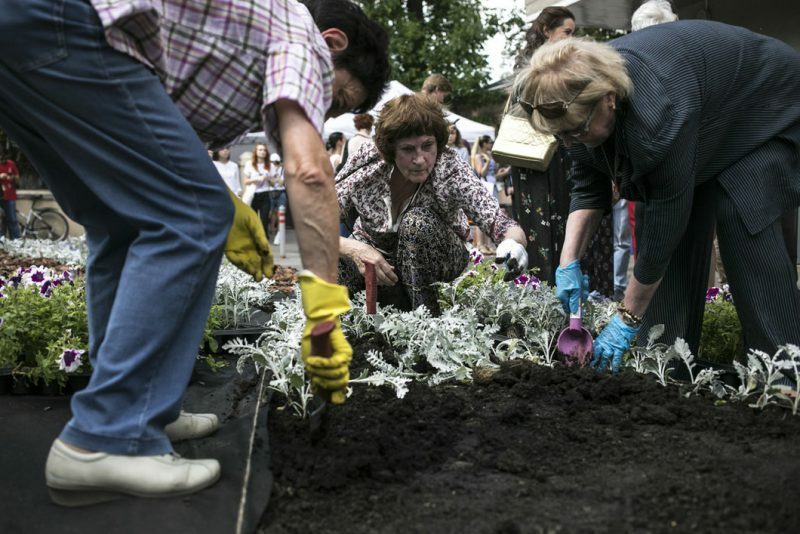 The Court decided that the Russian government violated the Article 2 (right to life) of the European Convention on Human Rights and therefore, is due to pay 20,000 euros. The case was brought to the court by the family of the journalist, who was murdered in 2006. The Court found in particular that while the authorities had found and convicted a group of men who had directly carried out the contract killing of Ms Politkovskaya, they had failed to take adequate investigatory steps to find the person or persons who had commissioned the murder. The authorities had followed one theory about the instigator of the crime, pointing to a now deceased Russian businessman residing in London, however, they had not explained how they had followed through on that line of enquiry. They should also have explored other possibilities, including those suggested by the applicants. They had alleged the involvement of agents from Russia’s FSB domestic secret service or of the administration of the Chechen Republic. The State had failed to abide by its obligations under the Convention to carry out an effective investigation and the length of the proceedings had been too long. In 2006, investigative journalist Anna Politkovskaya was found shot dead in the lift of her apartment building in Moscow. She was a prominent critic of the president Vladimir Putin and was known for her reports in daily Novaya Gazeta on violations of human rights in Chechnya. Her death shocked the international community. The Court highlighted that, even though the investigation of Russian authorities resulted in conviction, the Russian government has failed to explain why only one line of theory was chosen to pursue the investigation, regardless of its own statement to the Court that such cases demand a multi-stranded approach. It was also noted that the Russian authorities had not yet closed the investigation, which started back in 2006, without providing convincing reasoning on why it had lasted so long. The European and International Federation of Journalists applaud the decision that sanctions impunity for crimes against journalists. “Anna’s garden” (rus. Анин сад), Novaya Gazeta reports.